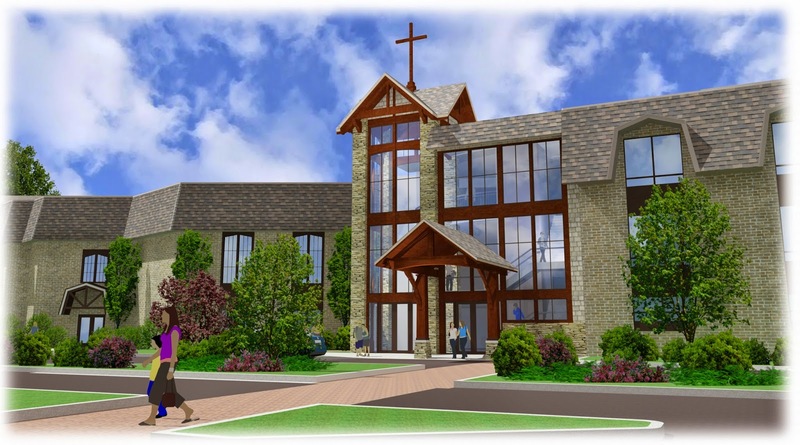 On Sunday, June 1 the parking and entry into the church will change due to the construction occurring on the Tyler Road side of the church. Please check out our Parking page to know where to park and how to get to Sunday school or the sanctuary. 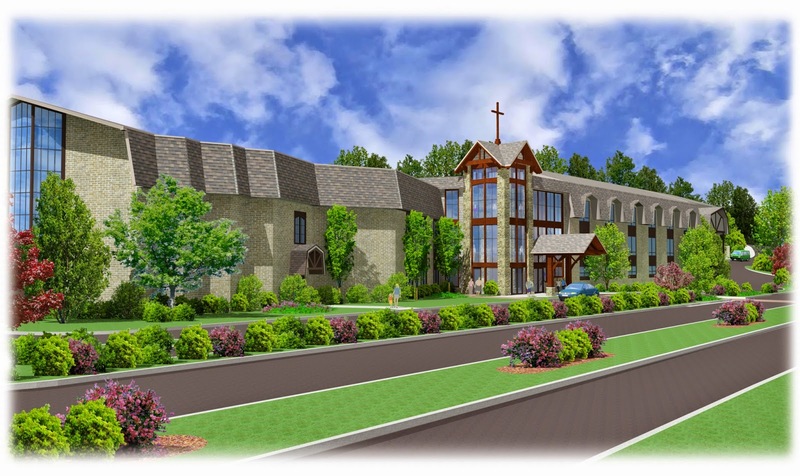 To give you an idea what the detour to the sanctuary is going to be like when parking across Tyler Road, you can take a virtual tour of the detour below. This is SO helpful to know what to expect and how to navigate the new set-up. Y'all are brilliant. Also, I have to say I LOVE the name of this particular post!